From a very young age, Martin was a big fan of L. Frank Baum's classic The Wonderful Wizard of Oz (1900). "I learned to read by looking over my mother's shoulder while she read aloud The Wizard of Oz. I simply followed the words as she spoke." "As an adult I had the immense pleasure of joining Jack Snow, author of two Oz books and Who's Who in Oz, and Justin Schiller in founding the International Wizard of Oz Club. (See the chapter on "How the Oz Club Started" in my book The Jinn from Hyperspace.) It was Justin who at age fourteen started whathe called the Baum Bugle. It consisted then of several mimeographed sheets stapled together. On its masthead I'm listed as Chairmain of the Board of Directors!" That was in 1957, the year he published The Wizard of Oz and Who He Was (Michigan State University Press, 1957, 10 + 208 pages, revised 1994) with Russel B. Nye. This combined Nye's 17-page "An Appreciation" essay with Martin's 23-page "The Royal Historian of Oz," alongside the original Wonderful Wizard of Oz text ("with pictures by W.W. Denslow"), additional notes, and an 8-page bibliography. Martin was credited with providing the first detailed account of Baum's life, as well as the first reasonably complete bibliography of all of his works, including those published under assorted pseudonyms. His essay had appeared earlier in two parts in The Magazine of Fantasy and Science Fiction (Vol 8, No 1, Jan 1955, and Vol 8, No 2, Feb 1955), a publication edited by Oz buff Anthony Boucher. 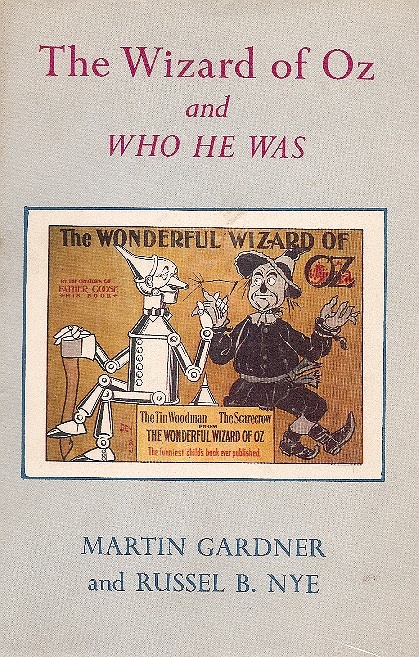 In Jun 1971, Martin received the L. Frank Baum Memorial Award from the International Wizard of Oz Club. 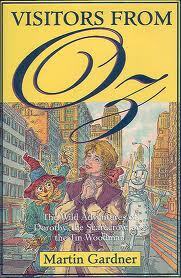 Martin urged Clarkson N. Potter to publish Michael Patrick Hearn's The Annotated Wizard of Oz in 1973. 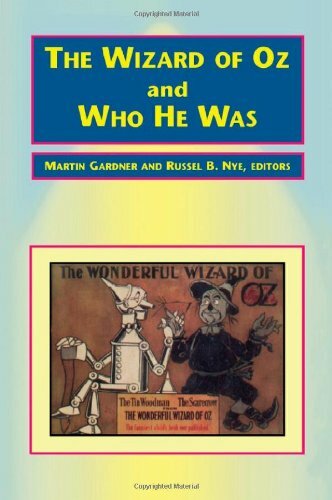 It was for Potter that Martin wrote his first fully-fledged annotation, The Annotated Alice, in 1960, and decades later, Martin wrote the preface for the revised edition of The Annotated Wizard of Oz (Norton, 2000). 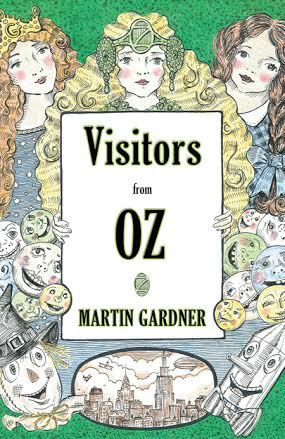 As the 2000 centennial of the publication of The Wonderful Wizard of Oz approached, Martin published an updated Oz fantasy called Visitors from Oz: The Wild Adventures of Dorothy, the Scarecrow, and the Tin Woodman (St. Martins, 1998, 16 + 189 pages, illustrated by Ted Enik). A summary of this work, which sees Dorothy and friends visit a topologically-challenging earth in a modern age—featuring email and Oprah Winfrey—can be found in a Kirkus review. The book reappeared as "Visitors from Oz" (The Battered Silicon Dispatch Box, 2008, 182 pages, illustrated by Laurie Fraser Manifold). Further Oz musings by Martin may be found in his The Night Is Large (St. Martins, 1996) and Are Universes Thicker than Blackberries? (W. W. Norton, 2003).